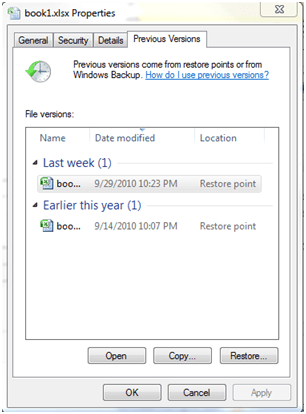 When you delete or overwrite a file, you can use shadow copy to see recent snapshots and rollback the file to a recent version. This is perfect for the "oops" moment. 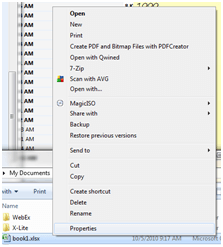 Find the file in windows explorer. Right-click the file and select properties. On the previous versions tab, you'll see the available previous versions.